Fabian Johannes Egger was born in 2007 in Traunstein/Bavaria/Germany. He began to play the flute at the age of five. Besides of playing the flute he also plays the piano and he likes singing very much. At the german music competition „Jugend musiziert“ he achieved the highest possible scores and a first price. 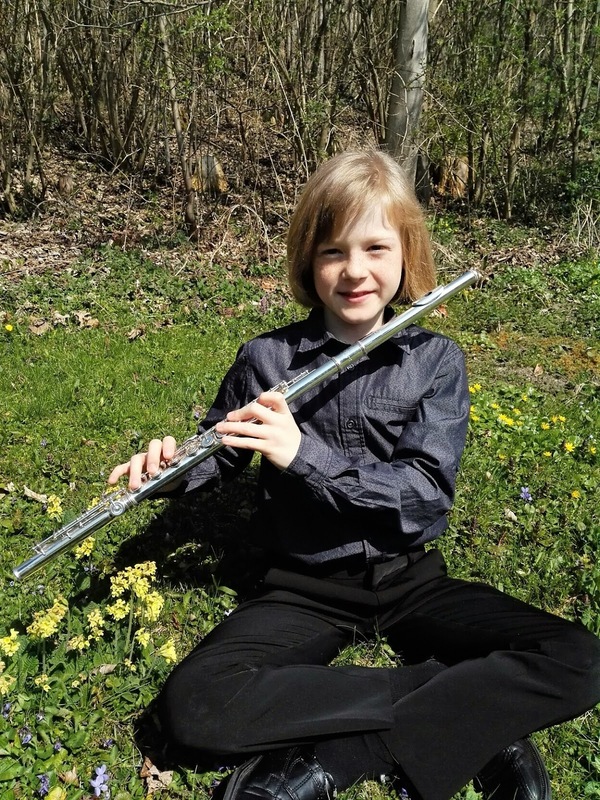 Since he was 8 years old he has been a permanent member of the Mozart Kinderorchester Salzburg by which he has performed for several times at the „Mozartwoche Salzburg“. In autumn 2016, at the age of 9, he has started his studies at the „Pre College Mozarteum“ with his teacher Ms Britta Bauer. In his spare time he likes being out in the lovely nature of the Chiemgau, dancing and painting.